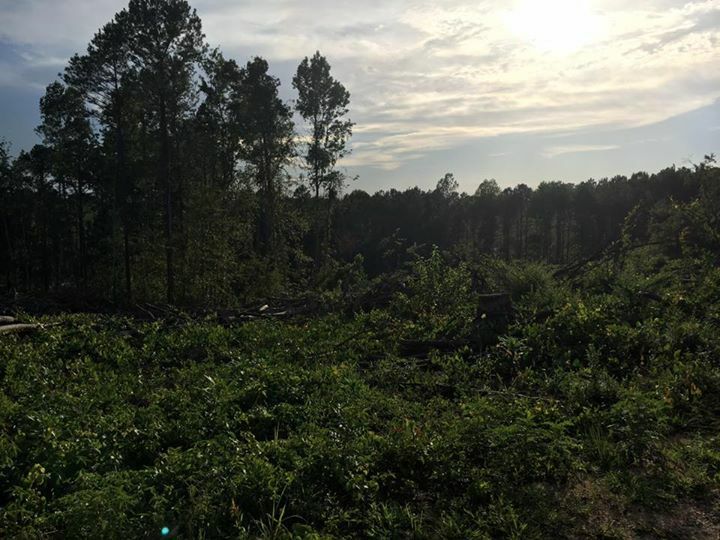 Land for Sale or Lease Post your hunting land for sale here! We have spots open in our hunting lease this year in Fosters, Alabama. Unfortunately, we had some folks drop out last minute. It’s an awesome property with experienced hunters who are dedicated to properly managing it. The lease is for around 756 acres. The fee is $1,300 for both deer and turkey season. Fee would be due by July 30th, but we might be able to allow for an extension if necessary. We can provide pictures or even a tour of the property for those who are interested. DON’T MISS OUT ON YOUR OPPORTUNITY TO JOIN A GREAT LEASE!